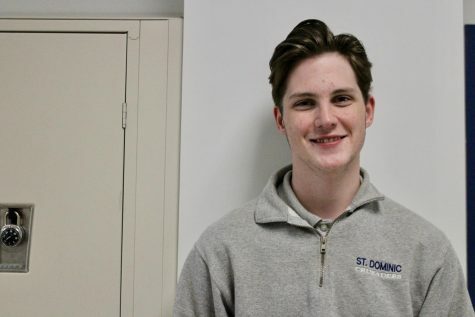 Andrew Faucher is a senior here at St. Dominic High School. He has been involved in Youth and Government, French Club and Empower Student Club. He is going to be majoring in journalism at Colorado State University next year. In his free time, he enjoys watching baseball and hiking.